On April 29th, Dramatic Health, Inc., Gilead Sciences, and Medscape launched the second installment of the innovative and successful Ranexa Video Case Study series. The eDetail program brings a real-patient story to life through the power of video, leveraging both the clinical and emotional elements of the challenges presented when diagnosing, treating, and managing the symptoms of chronic angina. 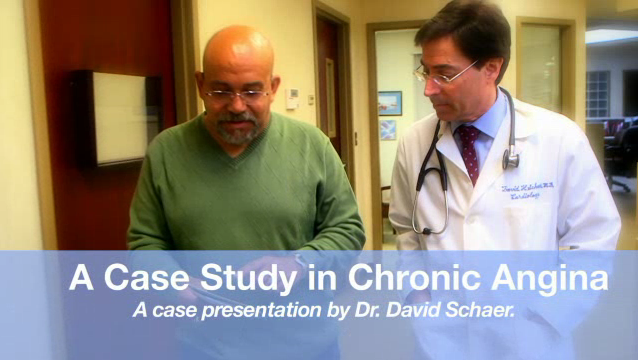 Please click here to view the Video Case Study. I just want to tell you that I’m very new to blogging and certainly enjoyed your web site. Very likely I’m likely to bookmark your blog post . You really have awesome articles and reviews. Thanks a bunch for sharing your website.